This heavy duty cooler valve is used in commercial and industrial air conditioning and refrigeration applications. 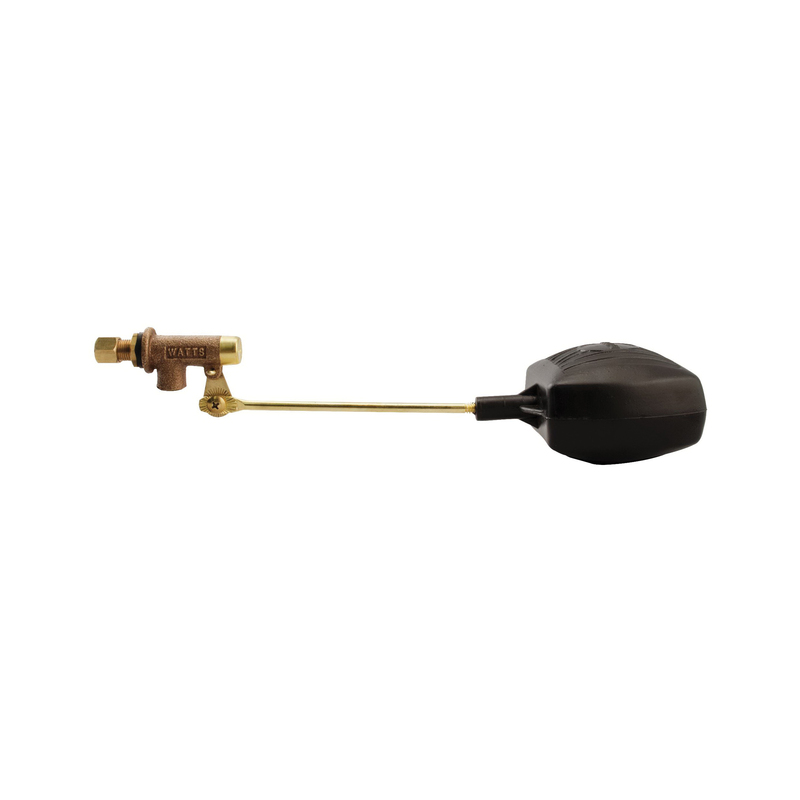 It features a bronze body, machined in-seat, 1/4 in copper tube compression inlet connection, Buna-N seals, adjustable brass arms and a polyethylene float. The maximum pressure is 100 psi.